We offer Guaranteed Credit Approval! We can get you auto financing even if you have bad credit, no credit or good credit! Our Finance program works for all credit scores! 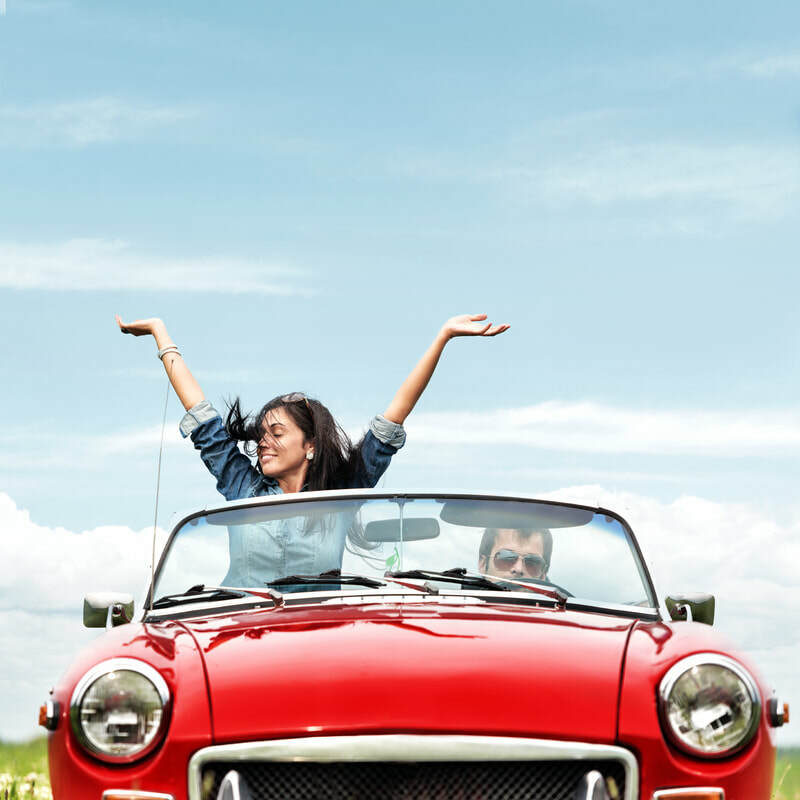 If you are looking for an auto loan, click Apply Now and fill out our fast and easy online approval application today! We will get back to you quickly to discuss your loan options! We have down payments as low as $500! Warranties are available up to 5 yr./50,000 miles! We are the #1 Credit Acceptance dealer in the state of Georgia! ​Best Auto Dealer in Jefferson County!